This is an example app showcasing Youtube. 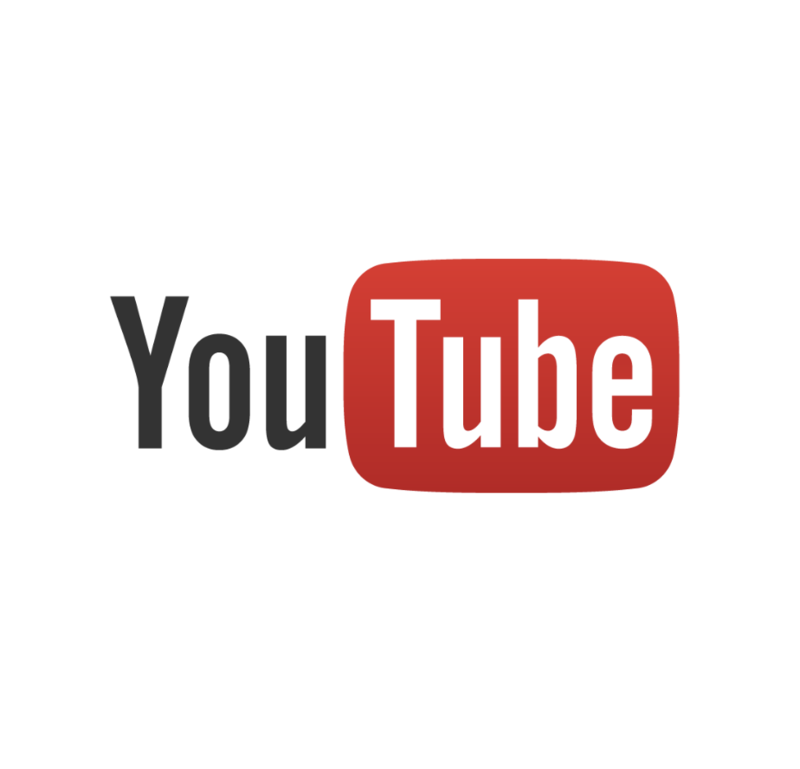 Youtube allows to watch videos on the smart glasses. Different video content 360, 3D, etc can be shown on smart glasses.